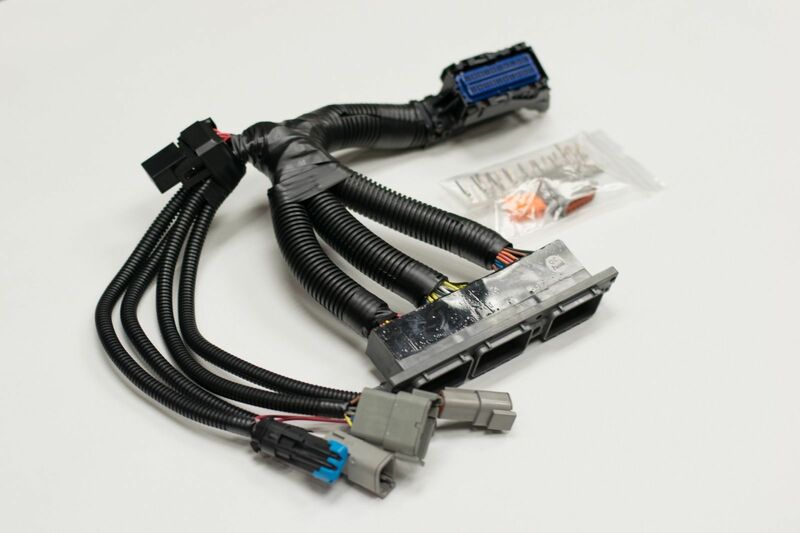 AEM Infinity 6 USDM Supra Plug n Play Kit for under $2000! This is at least $700 less than the current AEM Plug n Play Infinity Supra Package from AEM! We've now released the incredible Infinity 6 EMS system for the Supra, using the Infinity 6 platform, as opposed to the current AEM Supra Infinity 8 Kit, which costs in excess of $2700! - Fully pinned to make use of every feature. For example, the AC is fully functional and the check engine light is wired in. 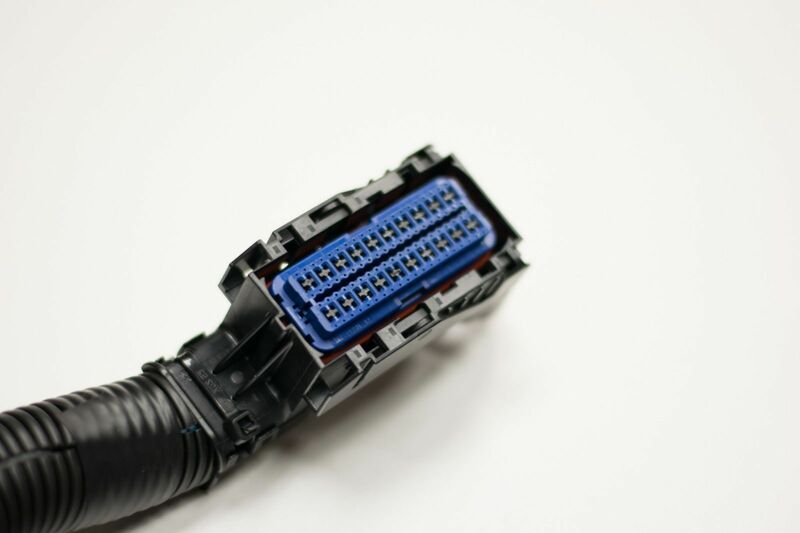 - Includes 12 pin auxiliary connector (and male end with pins) that allows for easy wiring of fuel pressure sensor, flex fuel sensor, and boost switch. 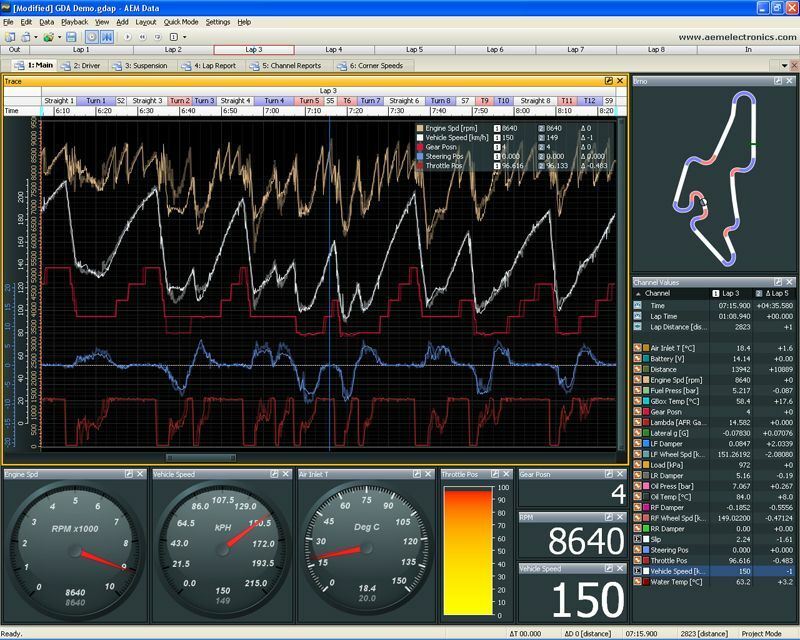 This is a direct replacement fully programmable engine management system (EMS). 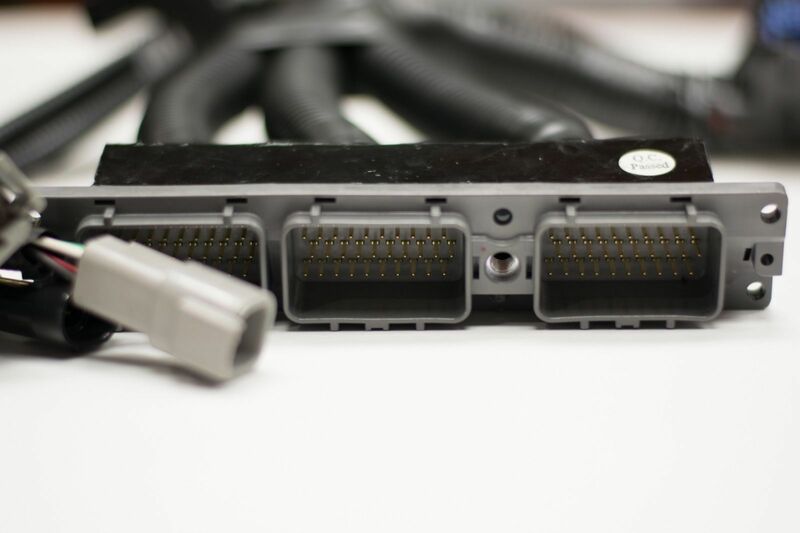 It replaces the factory ECU in 1993-1998 Toyota Supra 2JZGTE cars and is a fully plug n play application. It will run every feature in all manual transmission cars (sorry guys/gals not for automatics), plus all the advanced features offered by the AEM Infinity line of EMS products. 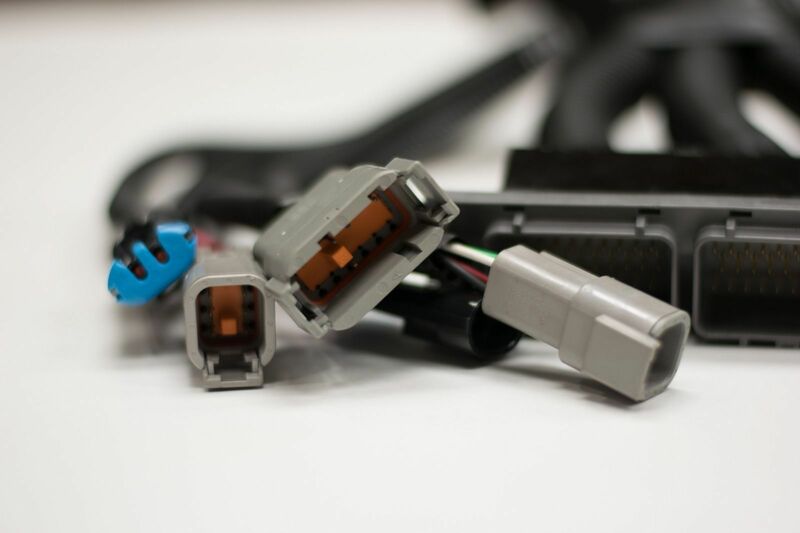 We've built a plug n' play harness/loom, which will allow full replacement of your 6 speed ECU with the Infinity system. This system uses the most cutting edge software, hardware and storage of any system on the market. 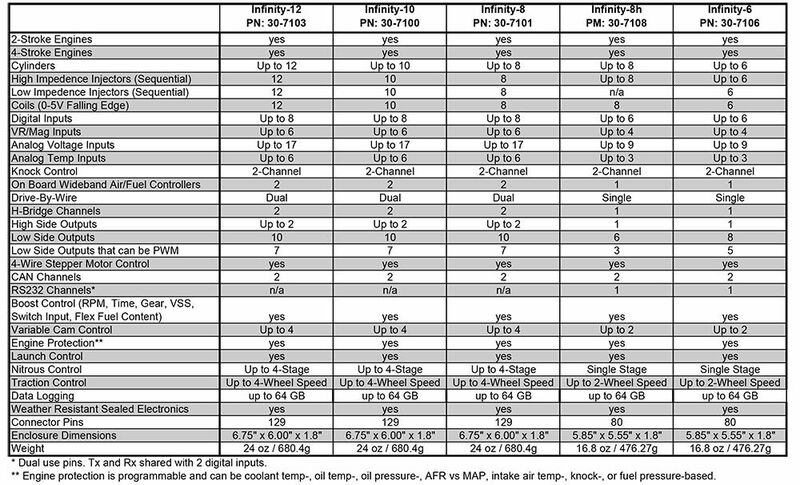 The 6 platform will do 90% of anything the 8 series will for the Supra, which can be noted by the attached AEM Comparison chart and some questions answered by AEM tech support. The problem has been that no one has offered a plug n play harness for the Supra--until now! Delivery in less as little as 3-4 days. 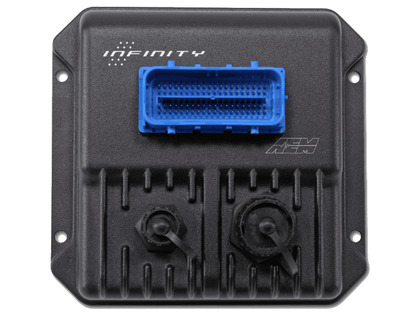 The Supra community has discovered that the standard AEM Infinity 6 EMS will has more than enough controls, same software and plenty of I/O's for all but the most overboard applications and it costs less. You'll not find a system that is flex fuel compatible, variable cam compatible and will provide all these functions for under $2000.